Keurig is recalling 6.6 million of its popular coffee makers after receiving "90 reports of burn-related injuries." "Hot liquid could escape from certain MINI Plus Brewing System units during use," the company said Tuesday. That is more likely "if the brewer is used to brew more than two cups in quick succession." The coffee makers are stamped with the model number K10 and were made between December 2009 and July 2014. 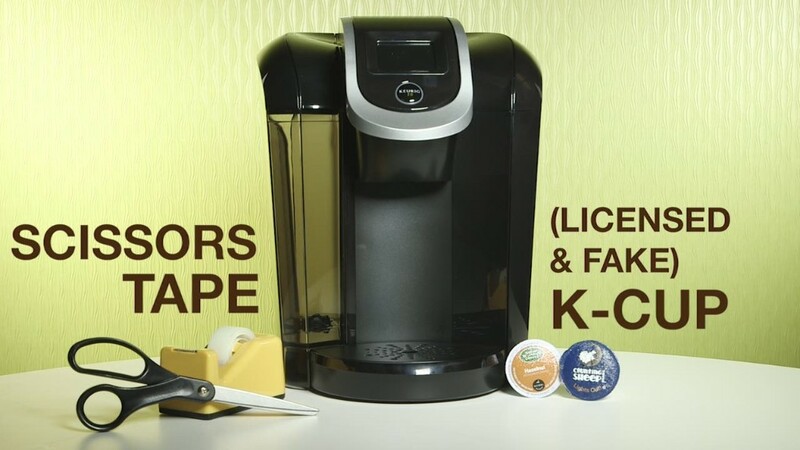 They may have been purchased at a Kmart, Kohl's (KSS), Target (TGT) or Walmart (WMT), or directly from Keurig Green Mountain (GMCR). Keurig told customers to visit its website to see if theirs is among those recalled. If it is, the company will ship a free repair kit. The kit will likely include "a brewer handle attachment and a replacement K-Cup holder which prevent hot water from escaping," spokeswoman Suzanne DuLong said. Additional information is available from its call center, though it will be closed on Christmas and New Year's Day. "In the meantime, you can continue to use your brewer," Keurig said. "We recommend you avoid brewing more than two cups in rapid succession and maintain an arm's length distance from the brewer during the brewing process." Its brewers make single servings of coffee by pumping hot water through small plastic cups of grounds. The company said it is currently working on providing retailers with safe models.